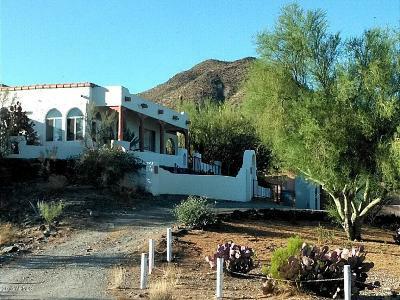 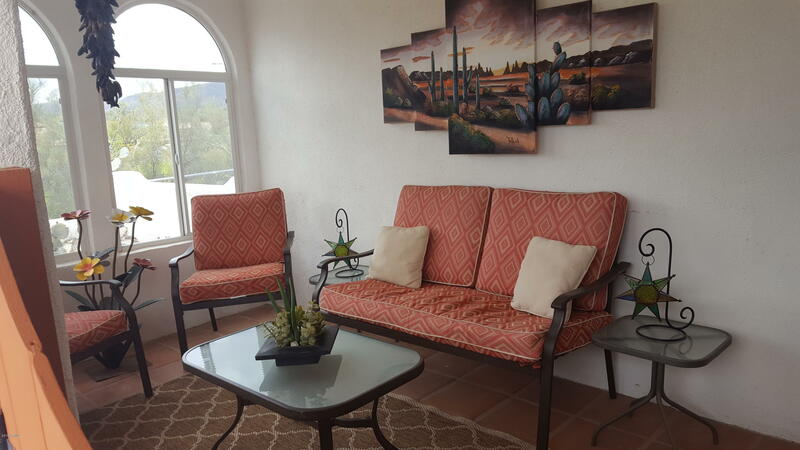 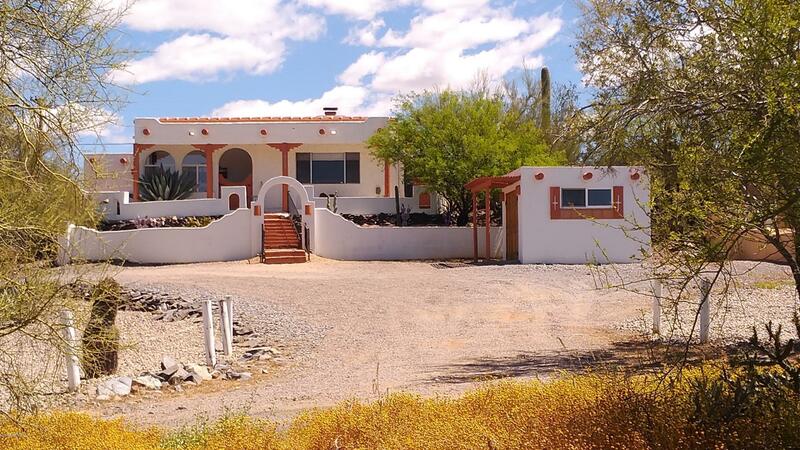 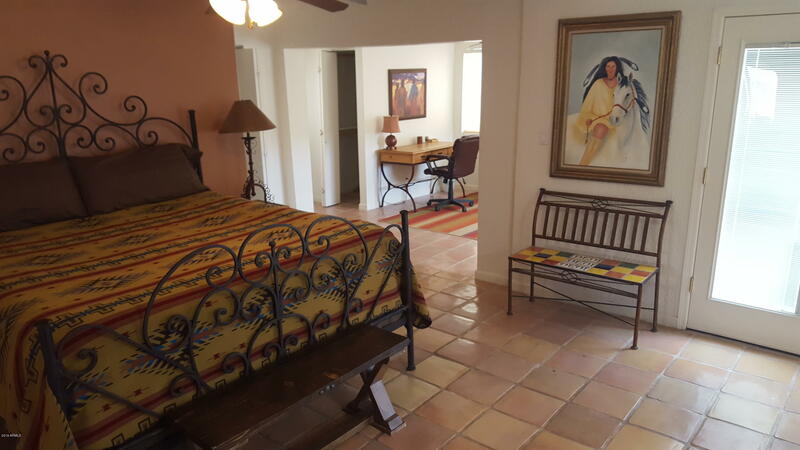 One-of-a-kind Hacienda on the Hill located in the heart of Cave Creek on 1/2 Acre! 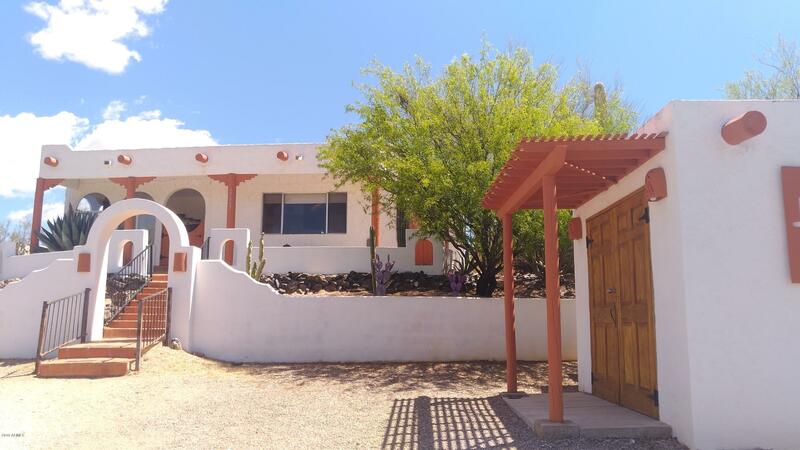 Incredible mountain views all around this hillside corner lot with amazing sunsets from the front covered patio or private fenced pool in the back! 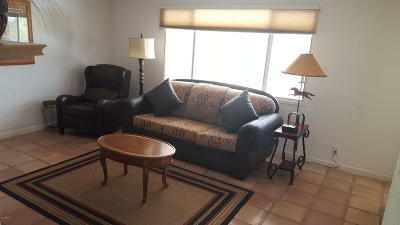 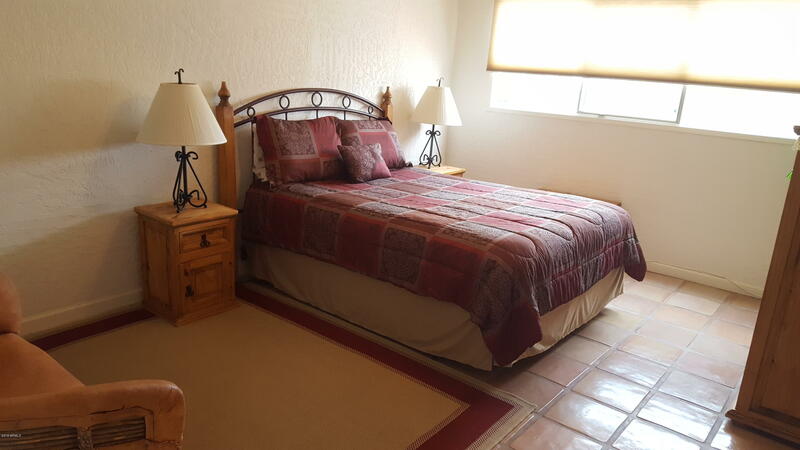 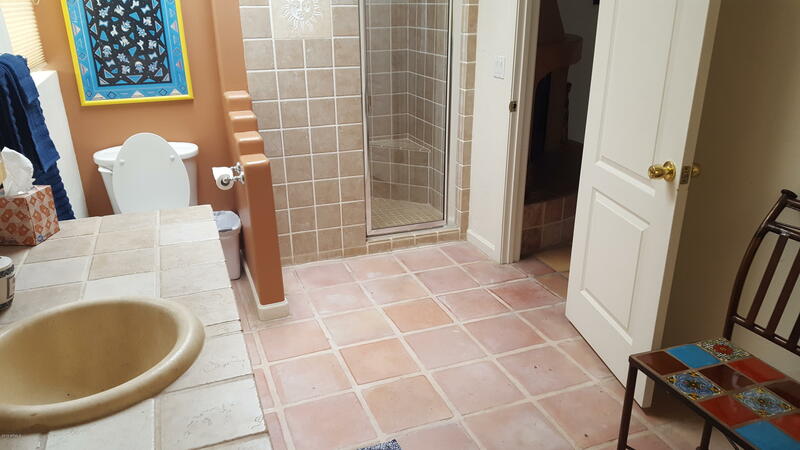 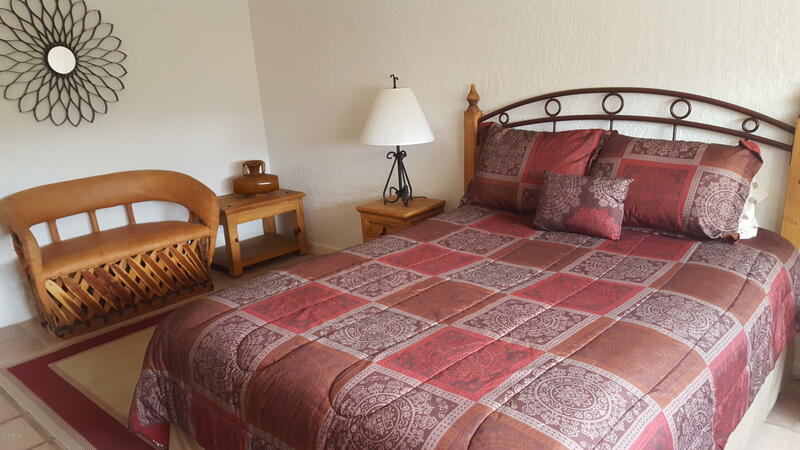 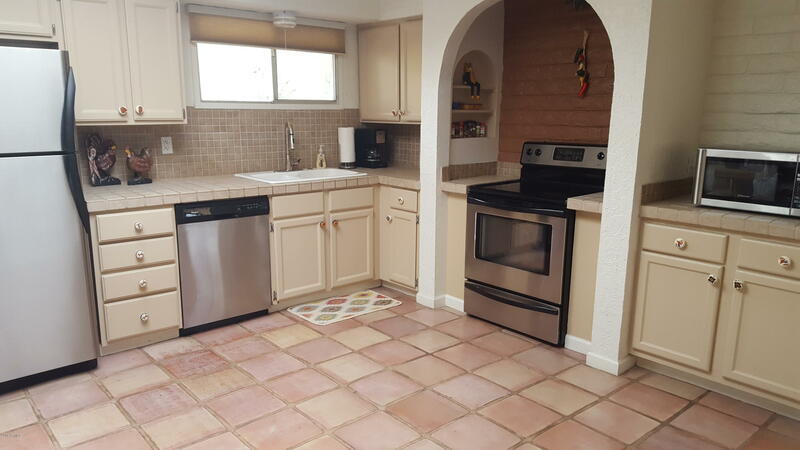 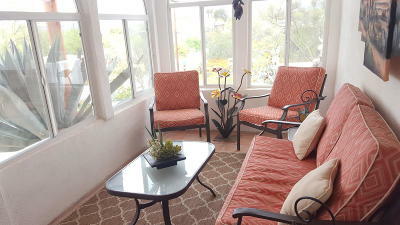 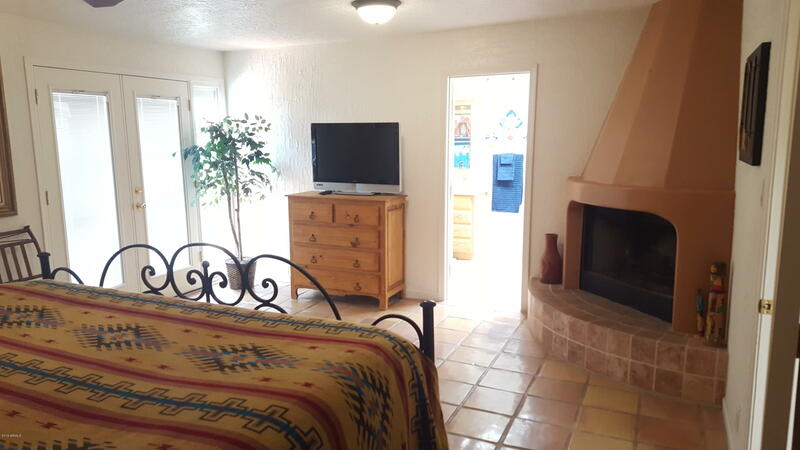 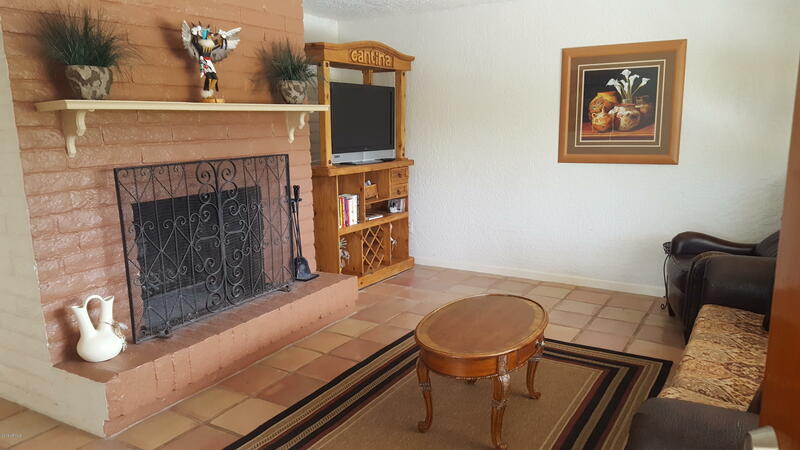 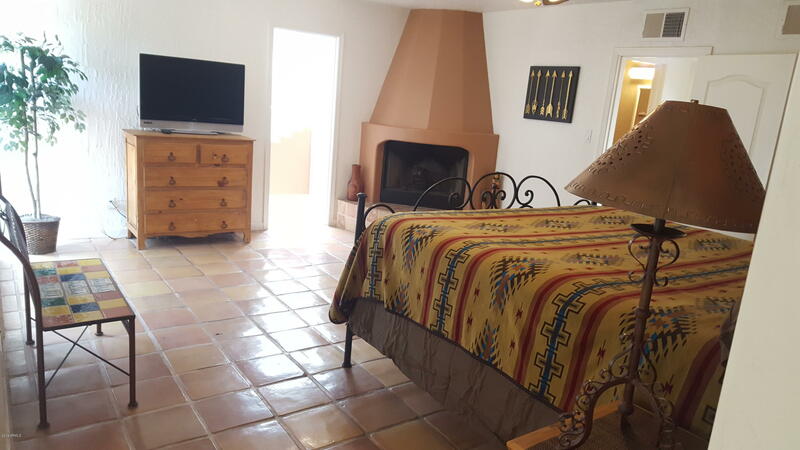 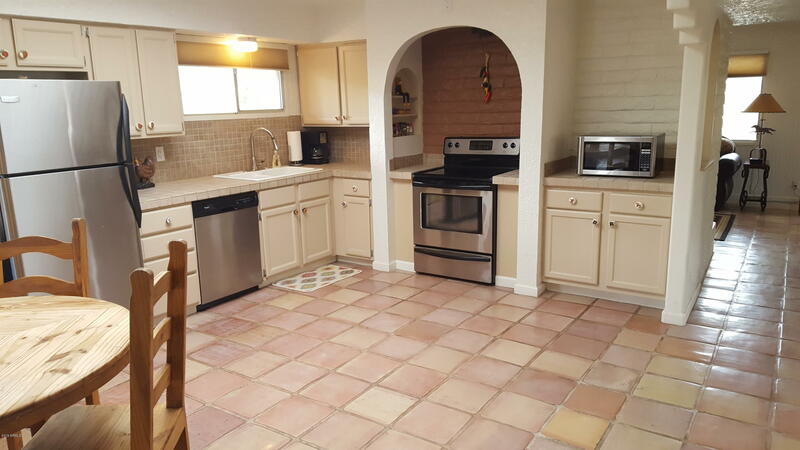 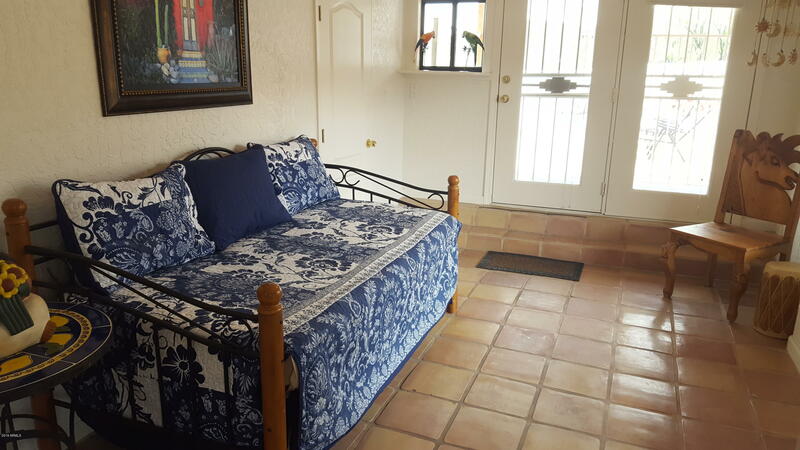 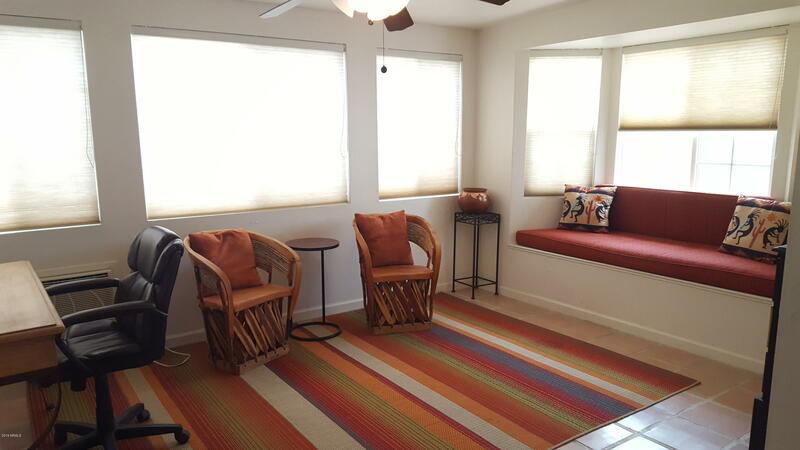 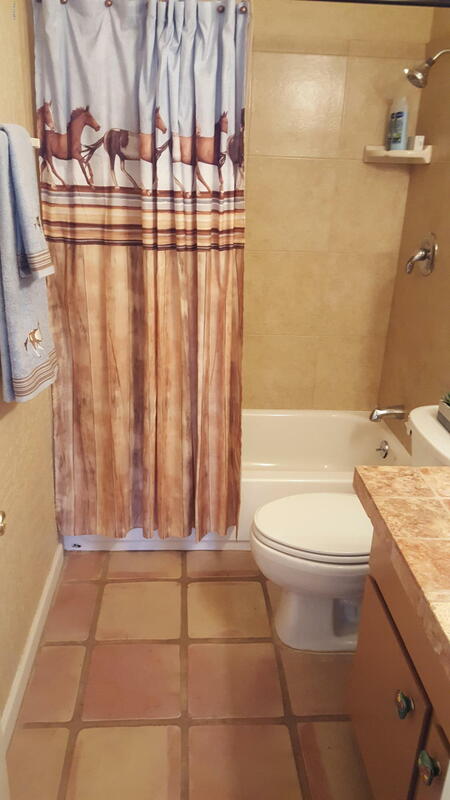 With 3 bedrooms or 2 BR with den/formal dining area and 2 bath, a cozy fireplace in the family room, a bright, open kitchen with skylight and eating area, and a huge master suite with sitting room/office, a bay window seat perfect for reading, and a fireplace, you will feel like you are on vacation every day! 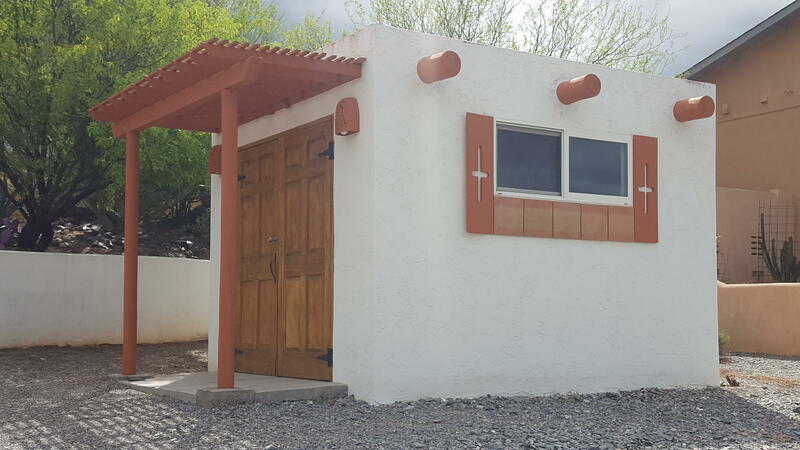 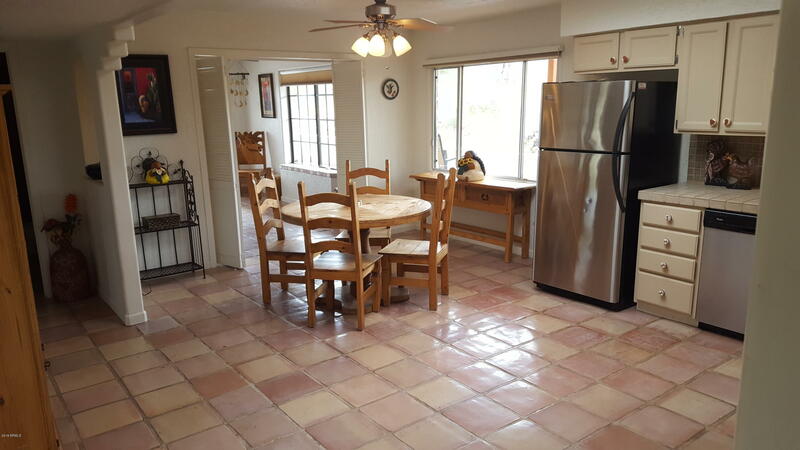 In addition there is a separate workshop/office/art studio/casita. 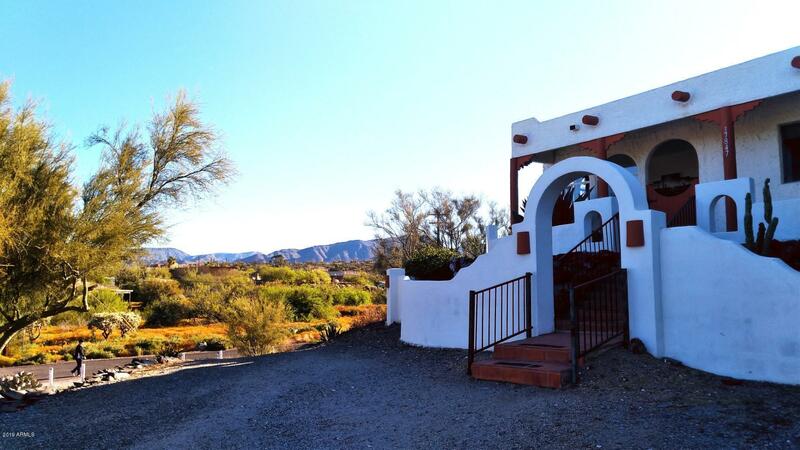 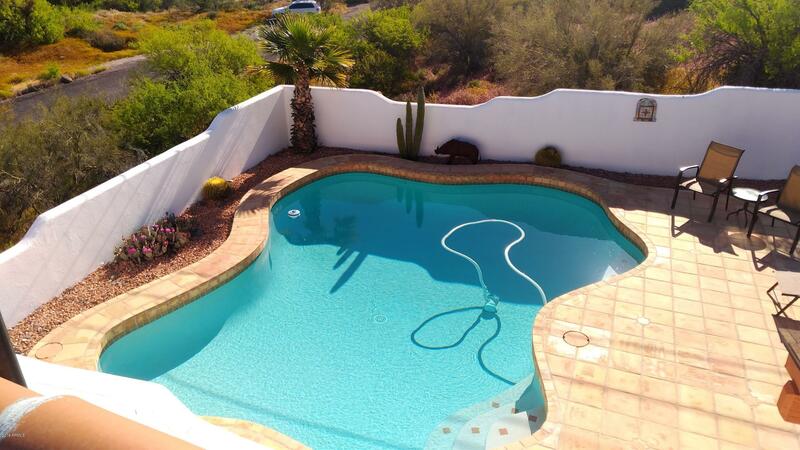 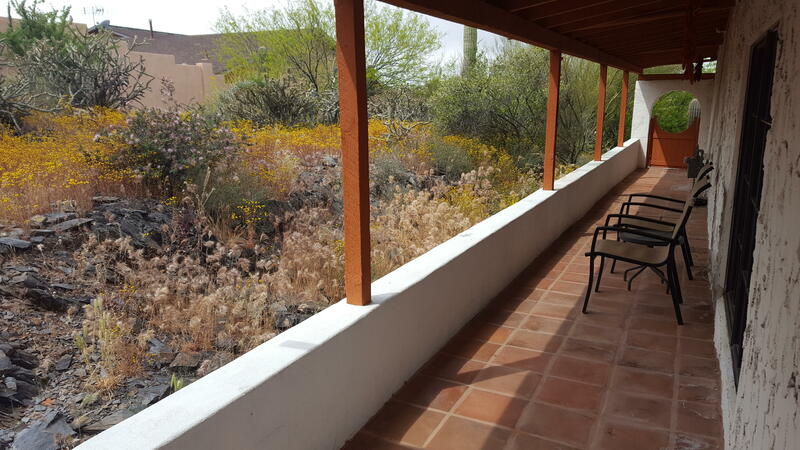 This oasis in the desert offers breathtaking views from all over the property. 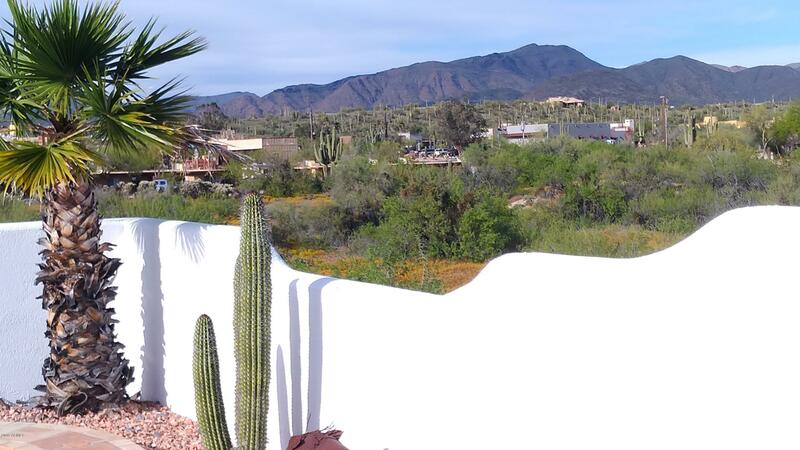 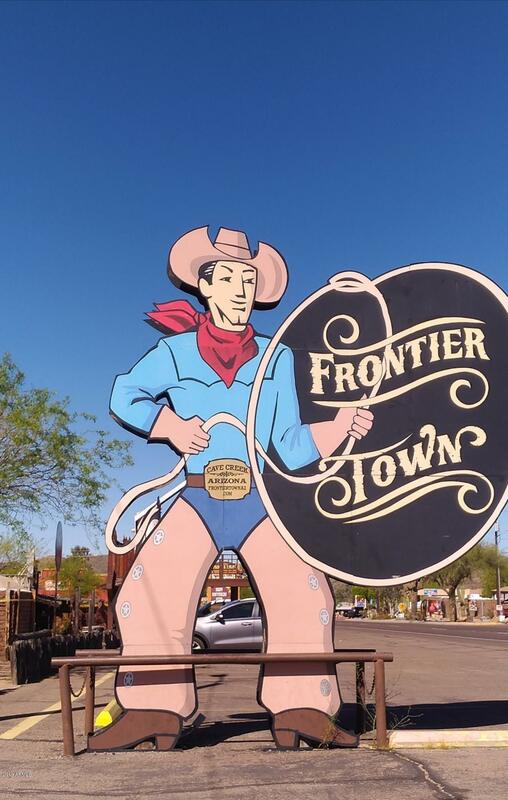 Walk to downtown Cave Creek and enjoy all of the shops and restaurants. Bring all of your toys-NO HOA!! 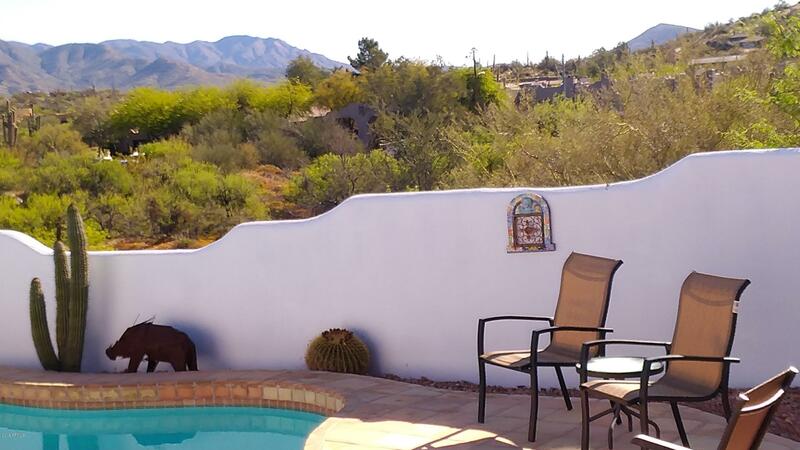 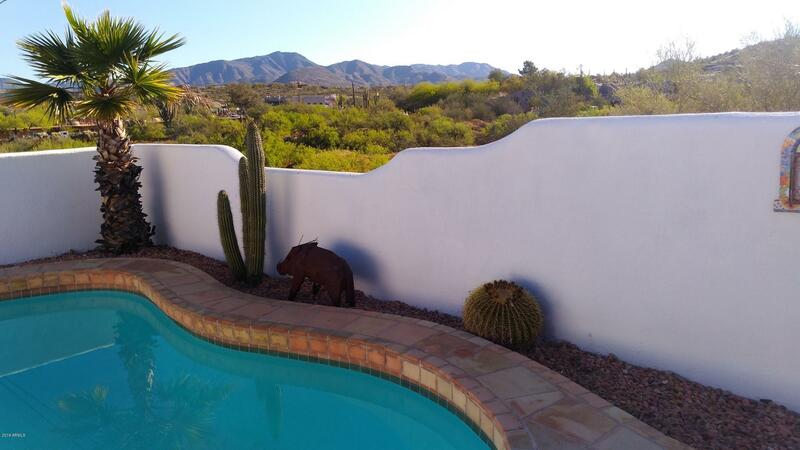 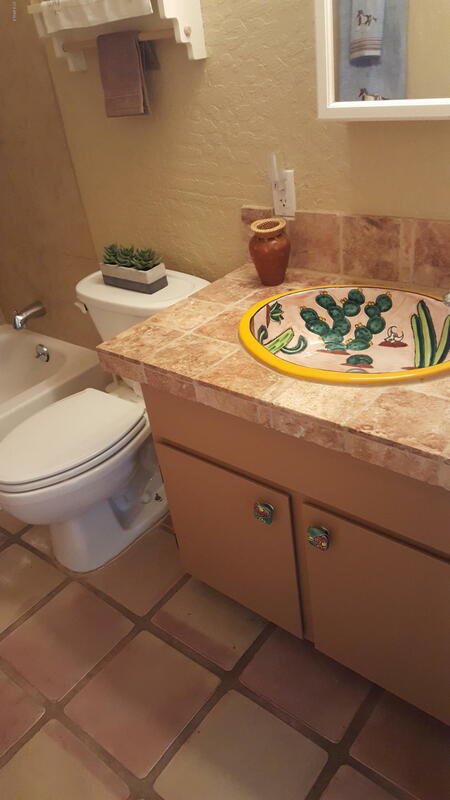 Subdivision/Neighborhood: Heart Of Cave Creek-Walk To Downtown!